vandotsch speculaas cake is a 'classic' Dutch recipe traditionally made for Sint Nicolas day in The Netherlands (December 5th). It's very easy to make and just Yummy! Obviously, there is no reason why you can't make this cake all year round. I for one do. By the way '"Gevulde" means stuffed, normally with almond paste, for which I have a separate recipe. 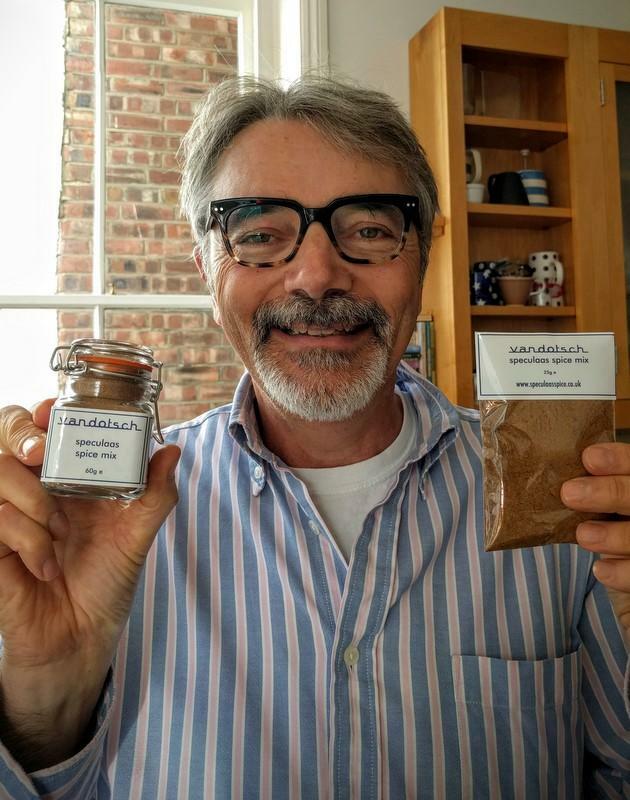 vandotsch speculaas spice almond paste is based on the traditional Dutch almond paste. 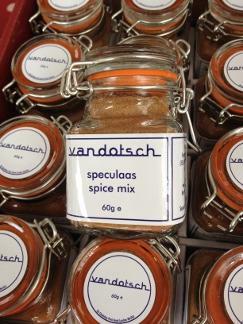 But, it include vandotsch speculaas spice mix, for extra 'kick'. You will be happily surprised. 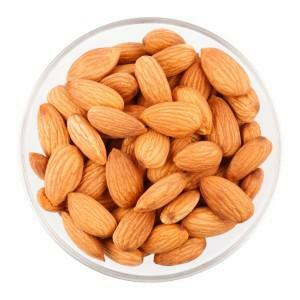 Almond paste is primarily used in speculaas cake in The Nethaerlands. 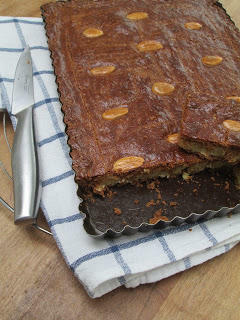 It is also used as filling in fruited Christmas - Kerststol - and Easter breads - Paas brood.